Another refined offering by the leader in high performance. The Cobra 1200 delivers on all fronts, performance, reliability and price. 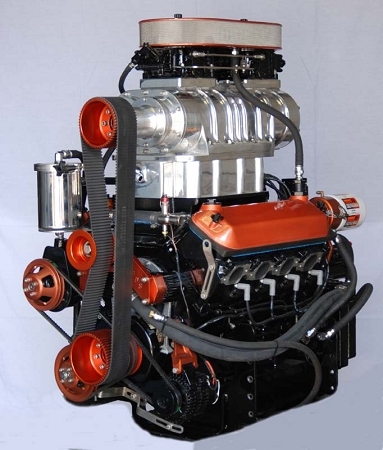 Our engines are fully rigged and ready to install and come complete with dyno sheets. We also offer complete rigging and drive services. Our goal is to get you on the water and enjoying years of trouble free boating.